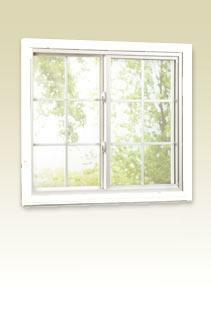 Our Alliance Window Systems brand offers two (2) series of replacement widows, Hawthorne and Belmont. Hawthorne is our best series offering features such as; Innovative Low-E insulated glass, double strength glass, heavy duty screens, state-of-the-art balance system and lifetime warranty. Belmont is our better series, offering extreme value in seven different style choices including single hung and single vent slider. 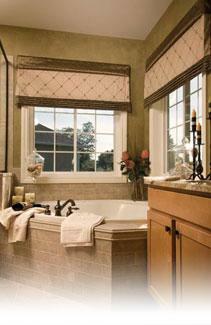 Belmont standard features include a state-of-the-art balance system and a heavy duty 1/2" screen. 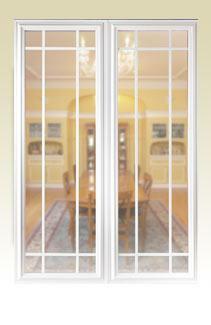 Optional features includes: Low-E insulated glass coating, full screen, double strength glass, tan interior. As with all Alliance Windows Systems brand products both the Hawthorne and Belmont series carry the Assurance Plus Lifetime warranty. 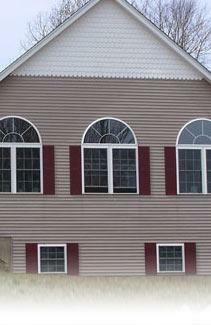 One vertically sliding lower sash that tilts in for cleaning and one fixed upper glass that does not slide or tilt. 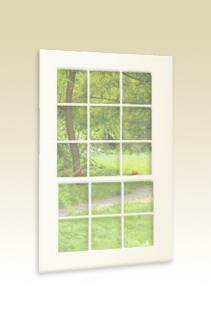 The framing of all Alliance windows is made from vinyl, a natural insulator. To prevent energy loss through conduction, all insulated glass units utilize Duralite warm edge technology. Using a low-conductance spacer, this method assures maximum resistance to energy flow. Energy can also be lost through natural convection currents that can form within the insulating glass. Thats why Alliance InnovativE glass is 3/4" thick, shown by government testing to be the optimum dimension to prevent these convection currents. The most effective barrier to radiation is an optimal special Low-E coating, a standard part of our InnovativE glass package. Duralite spacers are the best spacers in comparison testing with other commonly used insulated glass systems. 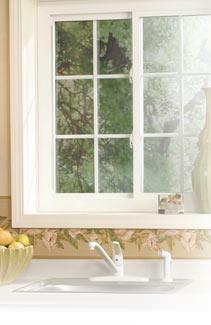 Duralite spacers yield a lower window U-factor, up to 0.03 over other less efficient systems. And that means more comfort and energy savings for you. 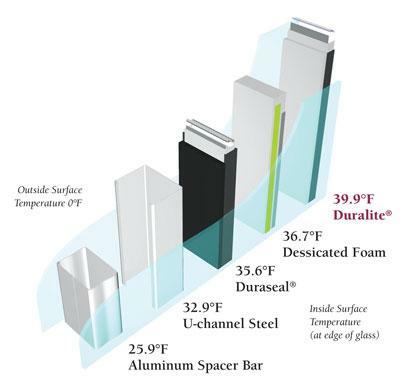 Condensation Resistance: No spacer system can eliminate condensation, but Duralite reduces conductivity by 50% over other warm edge spacers. Reducing conductivity also reduces condensation.